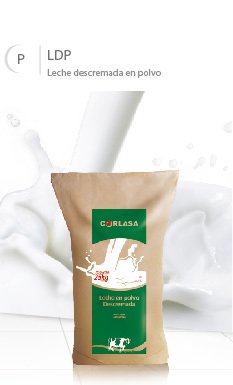 In 2005, the Gloria Group from Peru and the Gonella Group from Argentina decided to build a modern milk powder factory in Esperanza, Santa Fe, which is located in the main milk production region in Argentina. 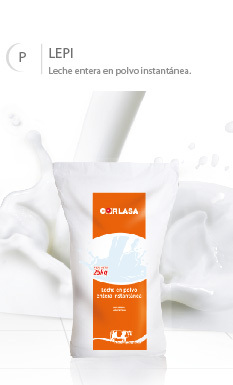 Production started in April, 2006; the Gloria Group had absolute control of the company by 2010, owning 100% of the company's stock. 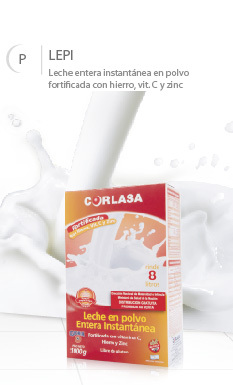 CAt CORLASA you will find a modern milk powder plant that has a production capacity of 5,000 kg per hour of end-products, processing 800,000 liters of fresh milk per day. 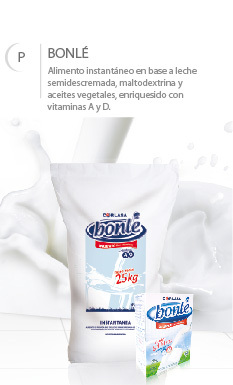 A state-of-the-art plant of anhydrous milk fat (AMF) was established in 2007, where the fresh cream created during the procedures is processed. 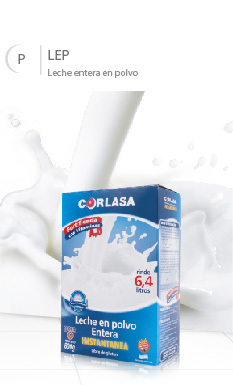 From the moment that CORLASA started operating in the market, the company has been and is still exporting products to over 60 countries throughout the world. 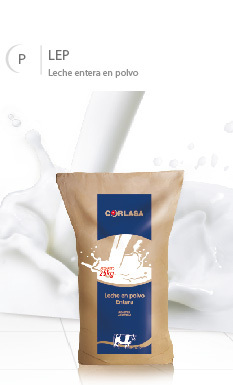 as a solid quality control system that guarantees the quality of raw materials and products. 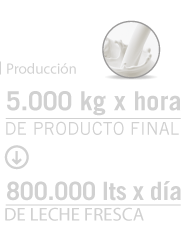 The development of a work philosophy based on "Quality and Safety" achieved through the implementation of both the ISO 9001:2000 and HACCP standards allows the company to offer highly-competitive products. 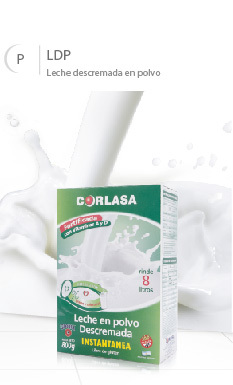 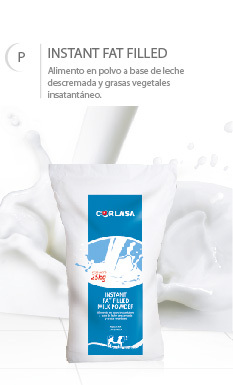 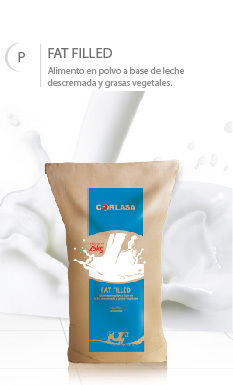 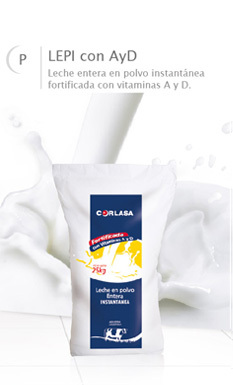 CORLASA became the biggest exporter of anhydrous milk fat (AMF) in Argentina in 2008. 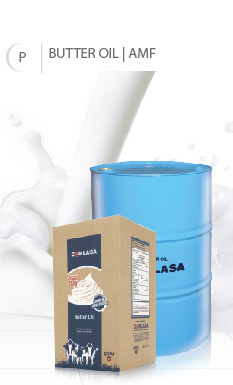 Today, the company is still exporting products to the world while guaranteeing a constant supply for the domestic market, offering different kinds of product containers to suit their customers' needs.